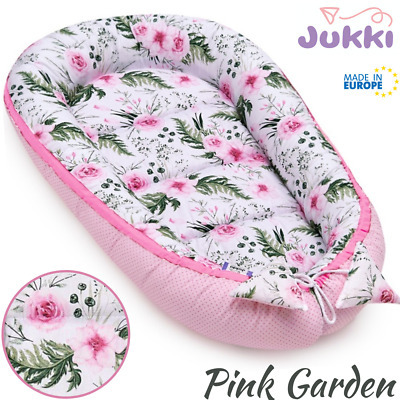 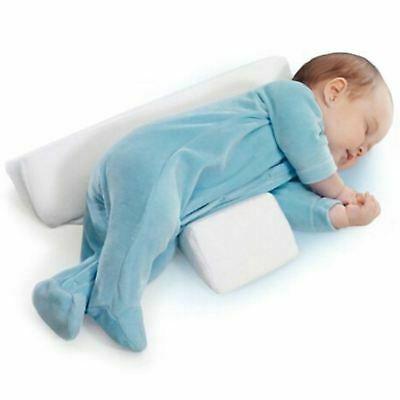 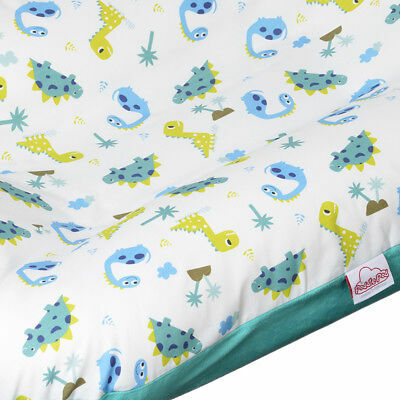 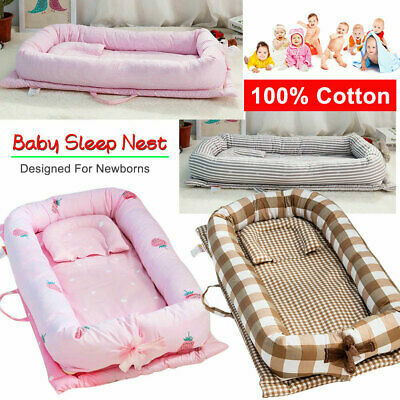 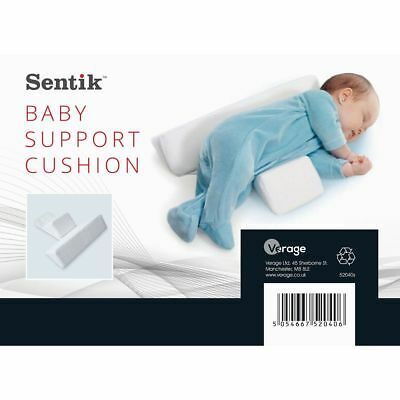 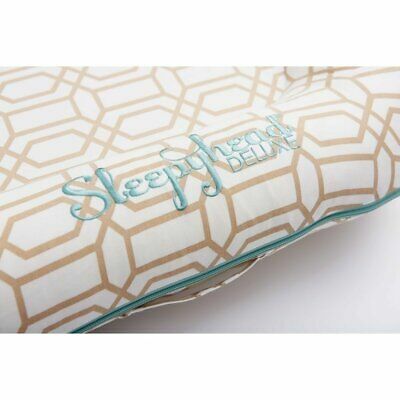 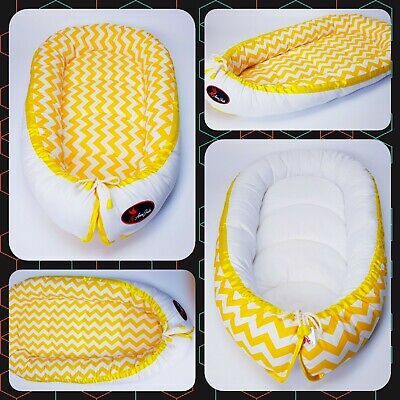 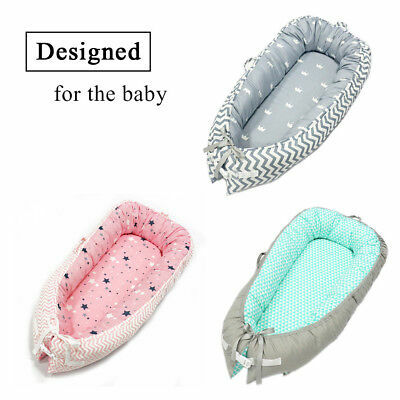 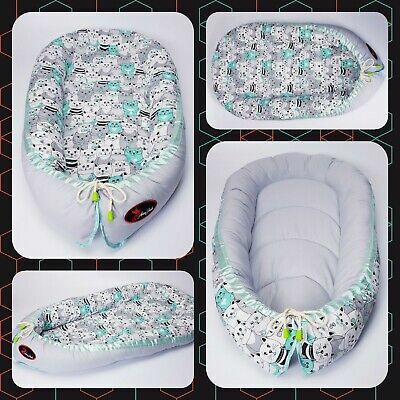 baby nest pod, baby pillow, baby cocoon. 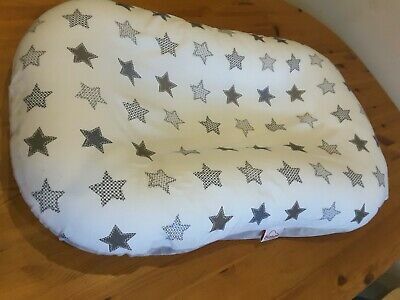 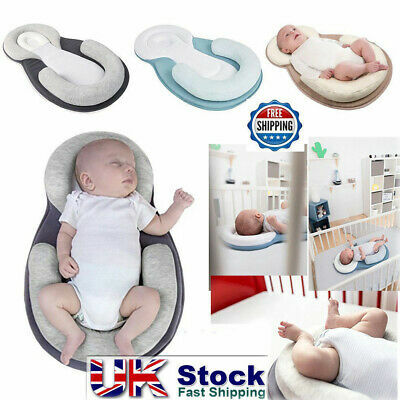 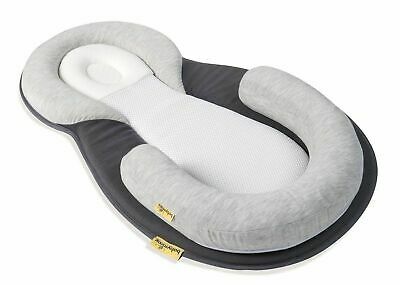 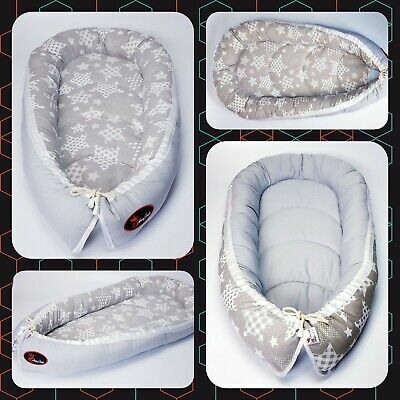 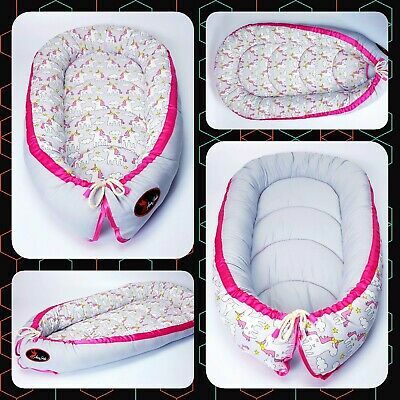 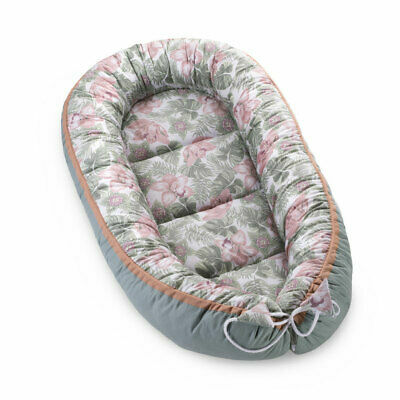 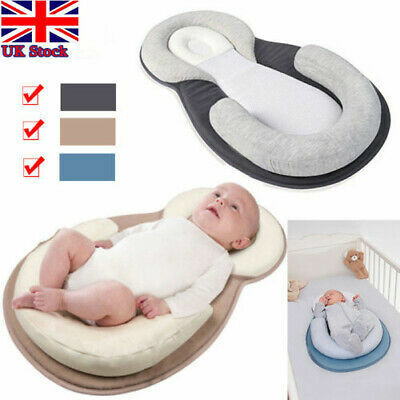 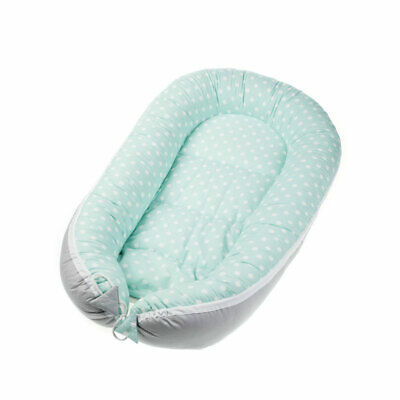 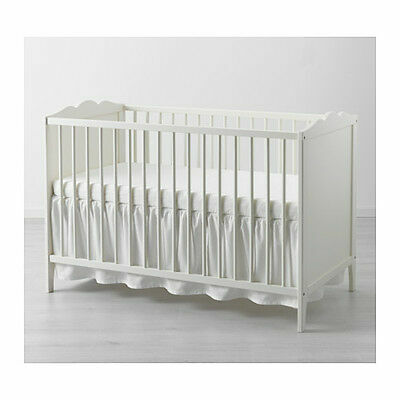 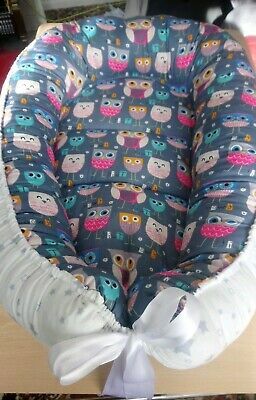 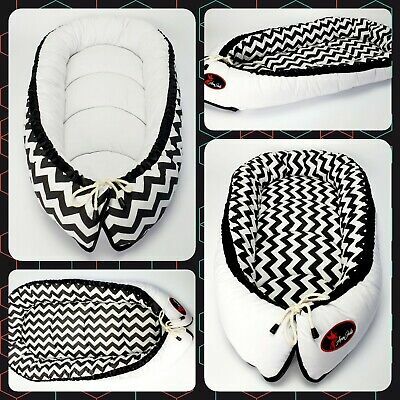 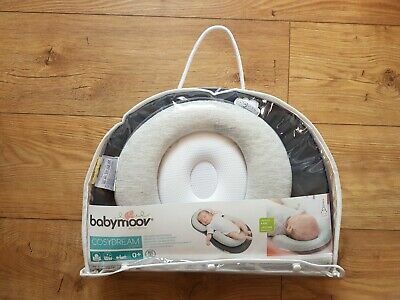 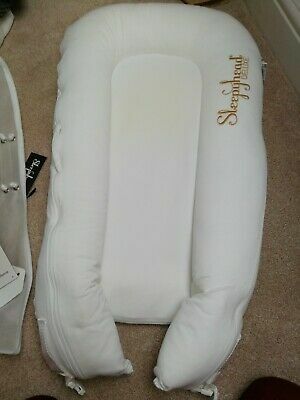 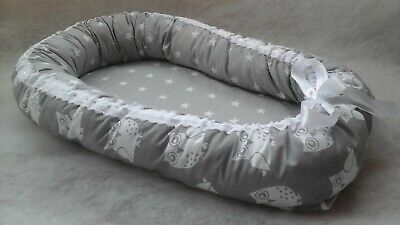 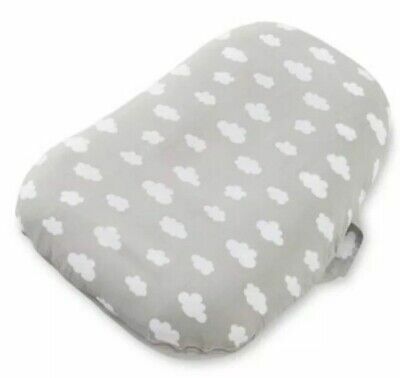 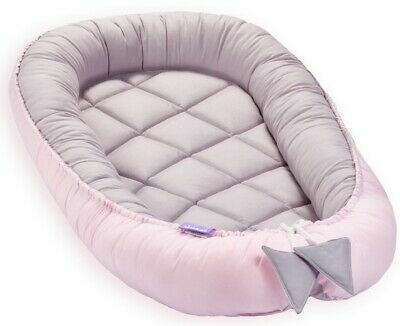 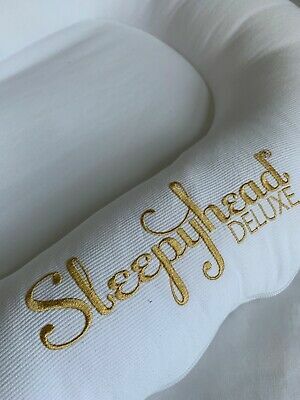 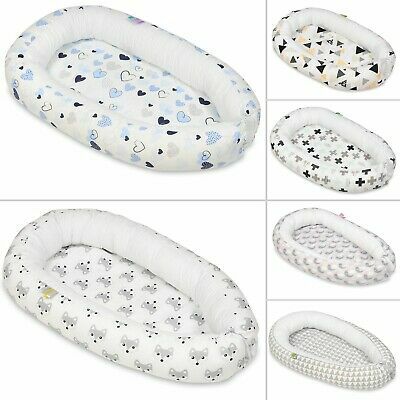 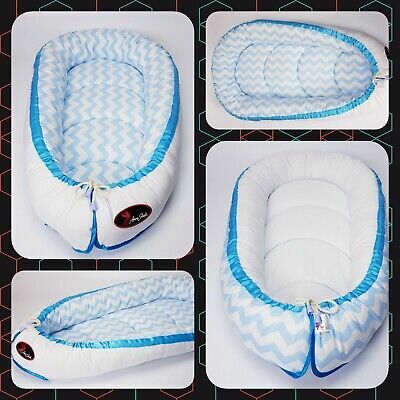 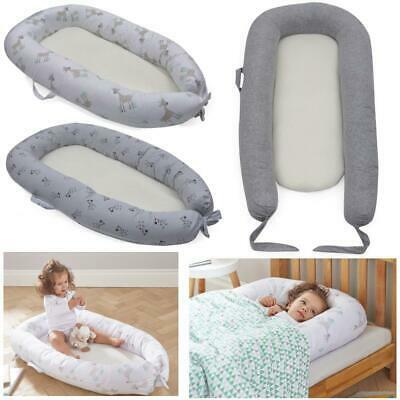 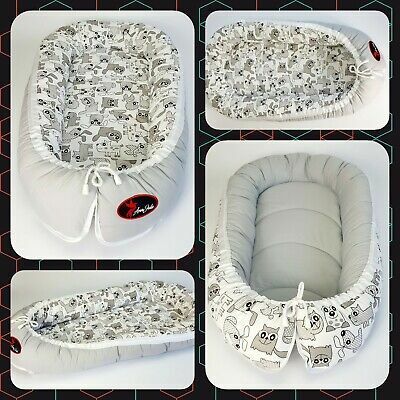 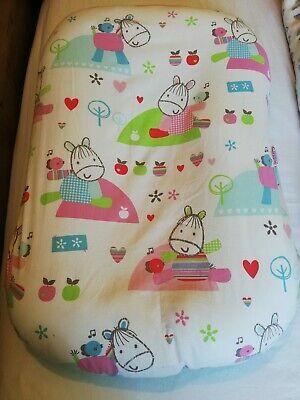 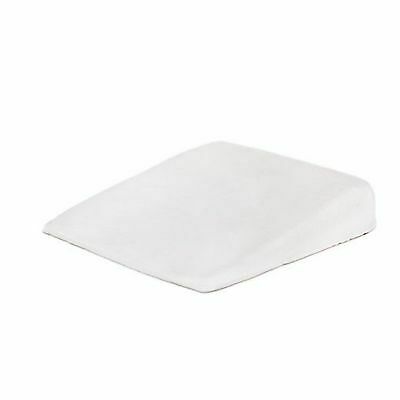 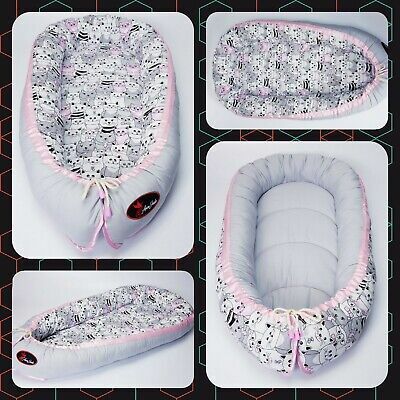 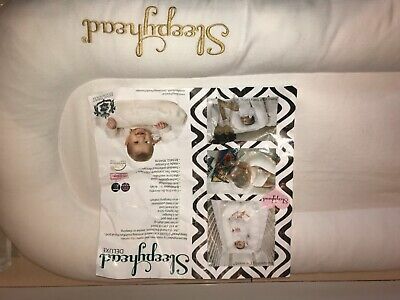 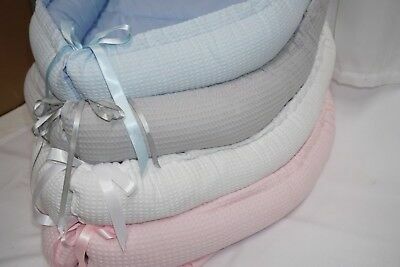 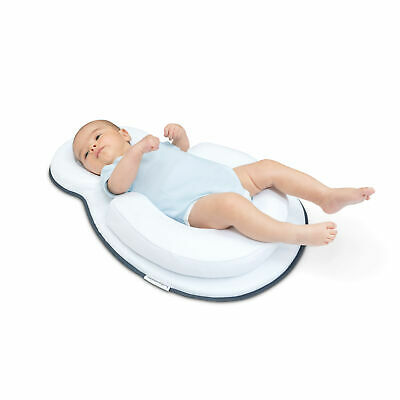 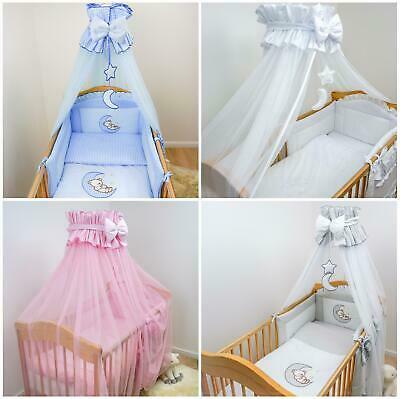 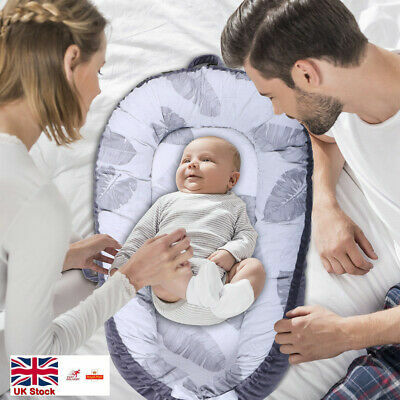 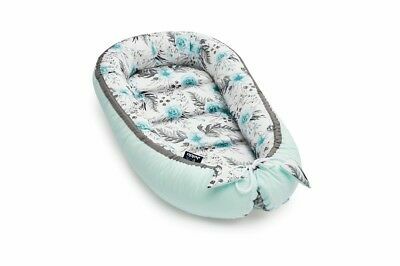 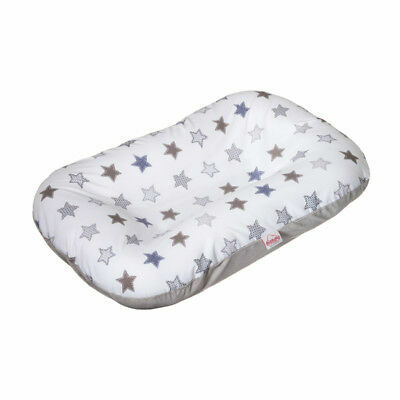 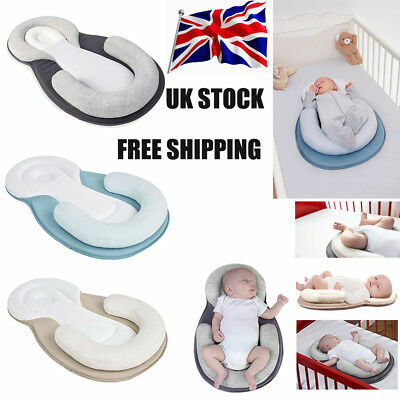 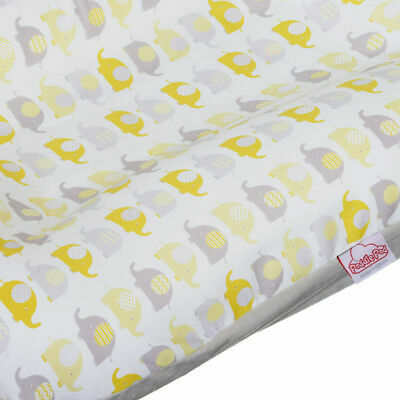 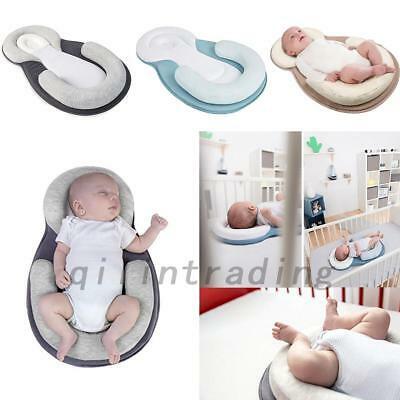 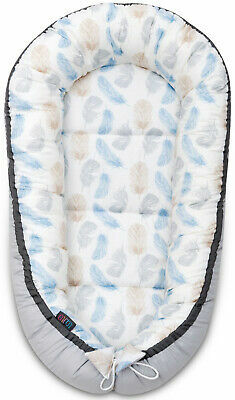 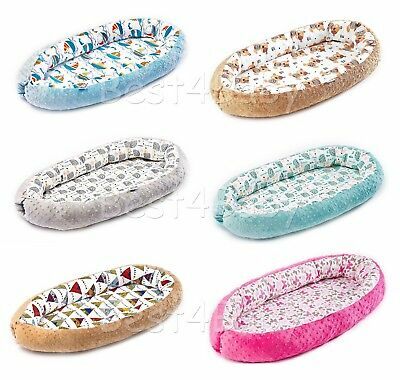 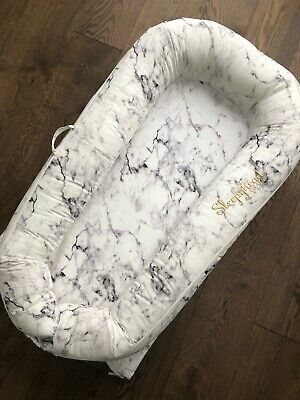 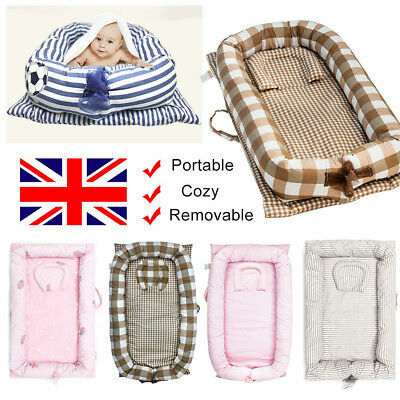 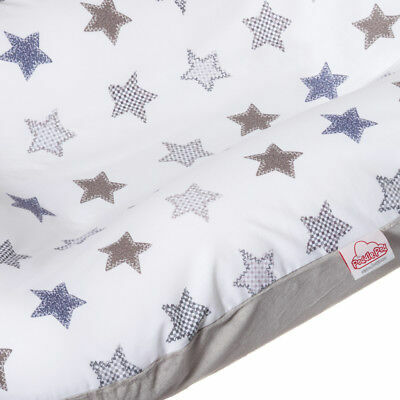 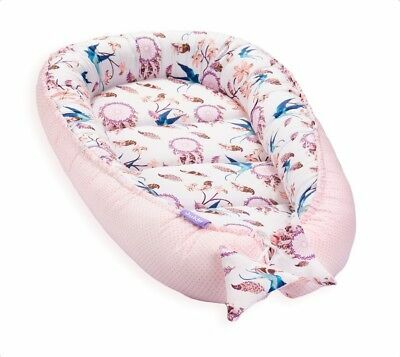 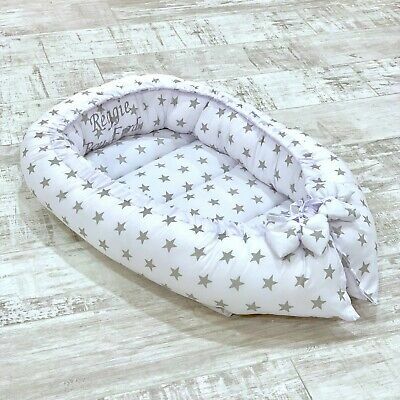 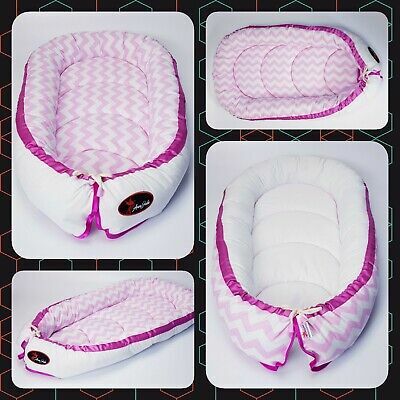 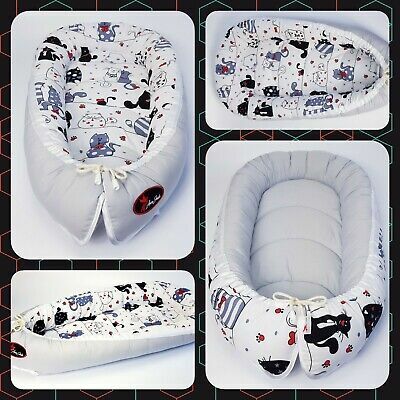 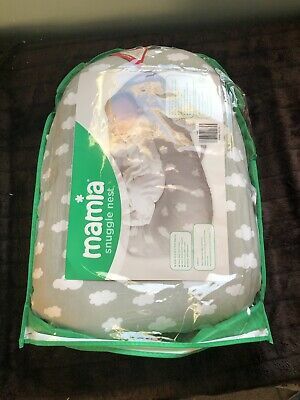 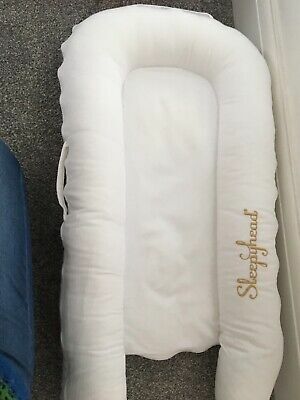 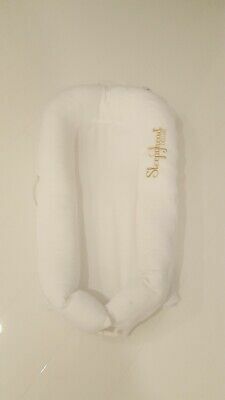 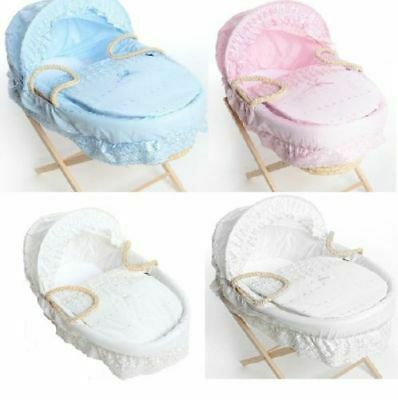 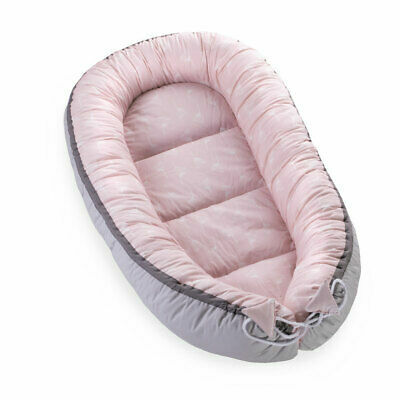 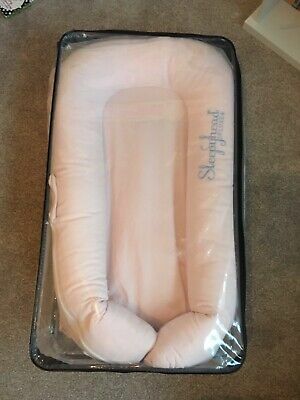 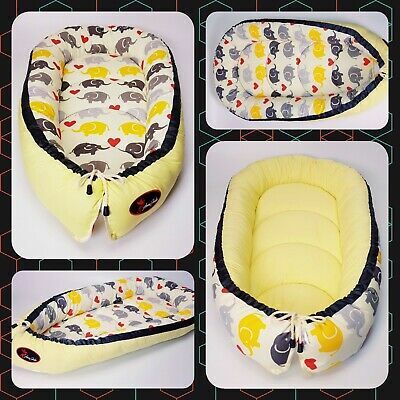 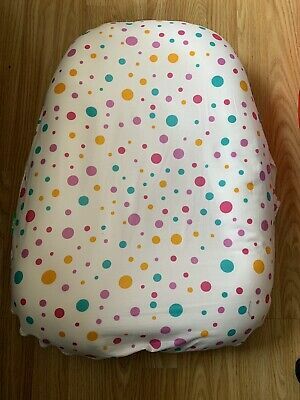 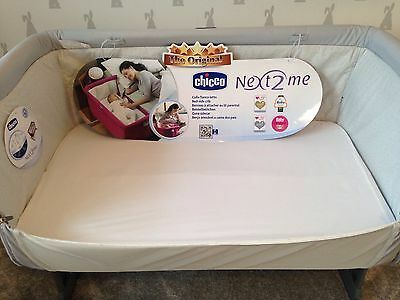 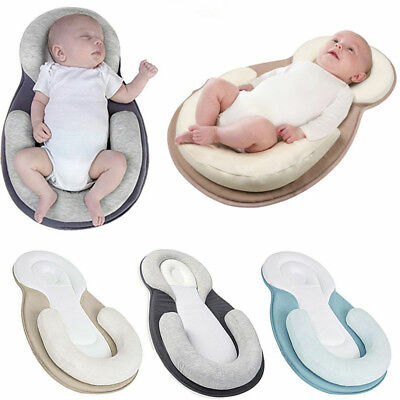 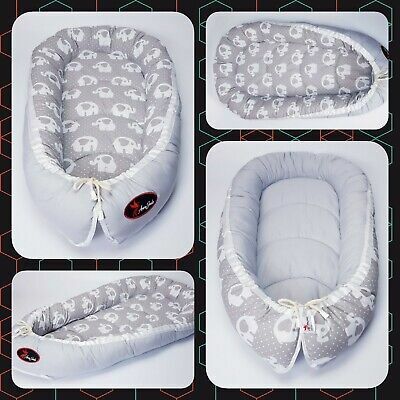 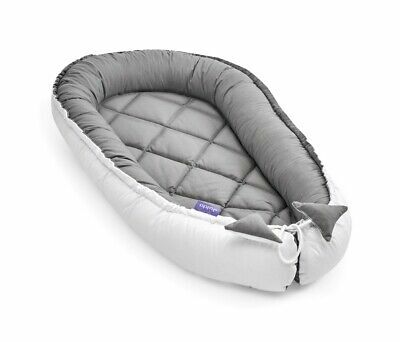 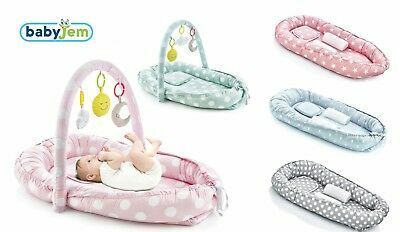 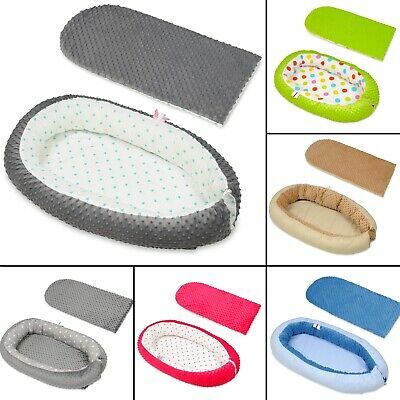 Purflo Breathable Baby Sleep Nest / Pod & Spare Cover BNIB RRP £84.98 !! 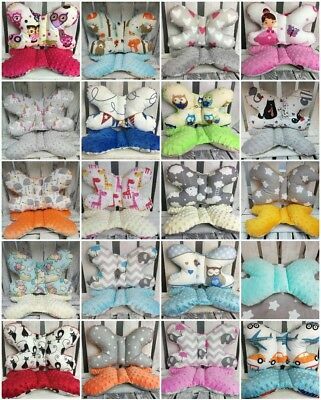 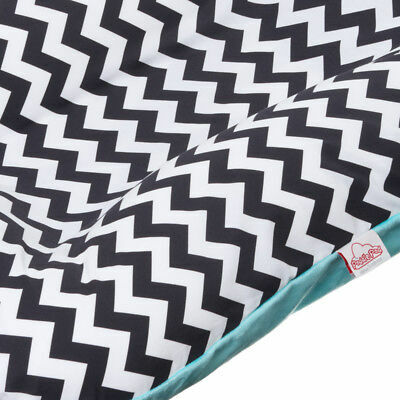 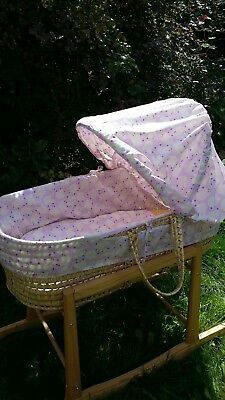 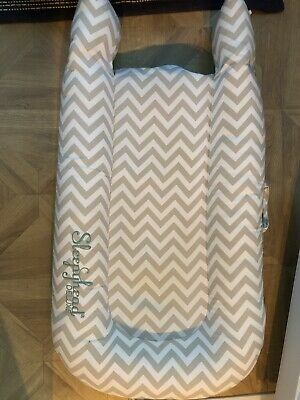 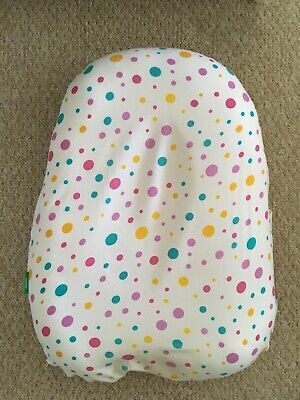 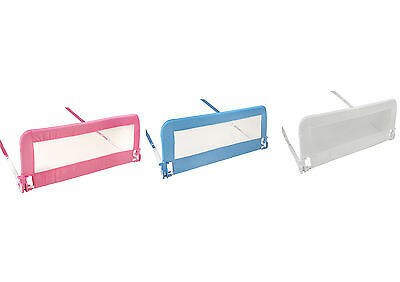 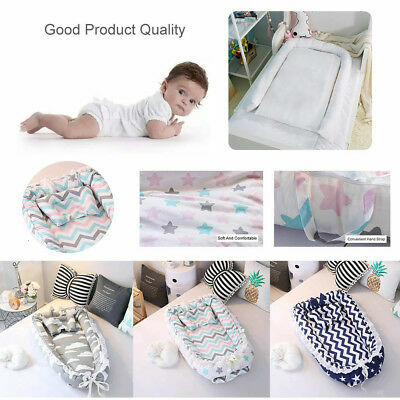 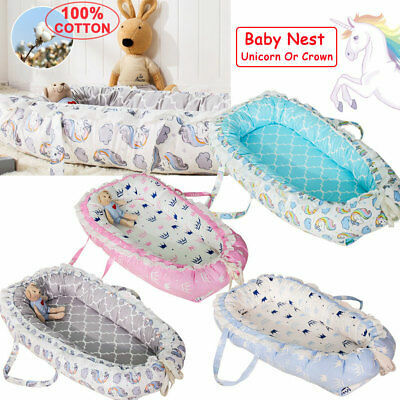 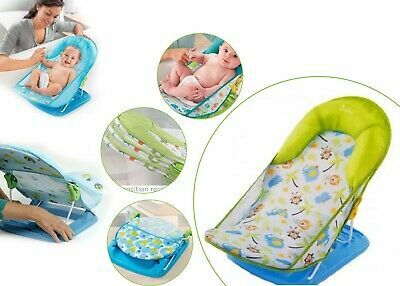 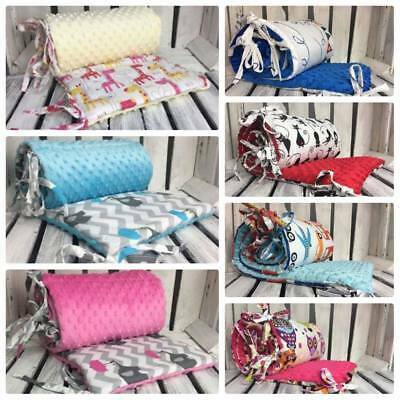 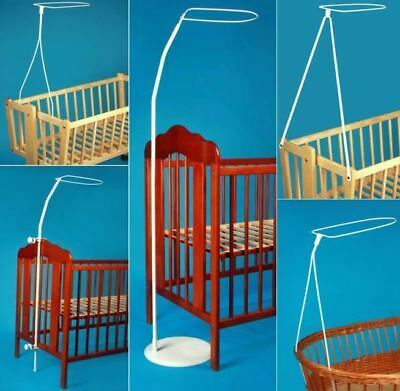 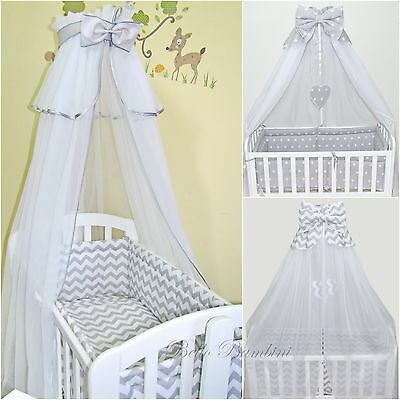 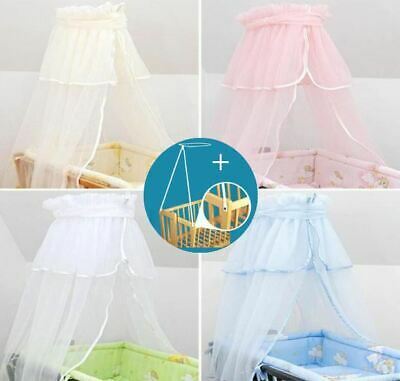 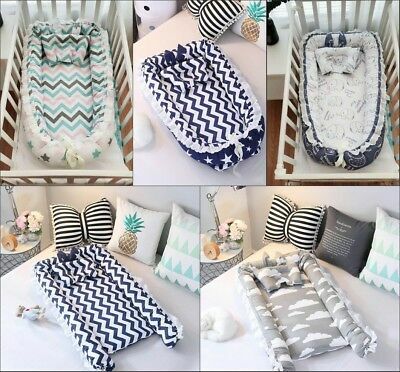 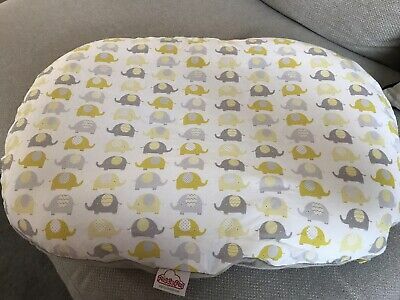 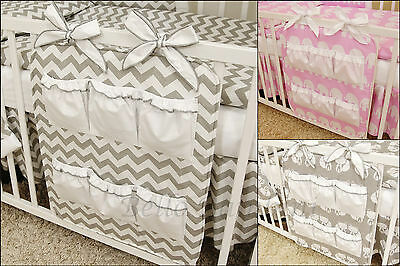 Baby Cot Tidy/toys Bag/organizer 100% Cotton!